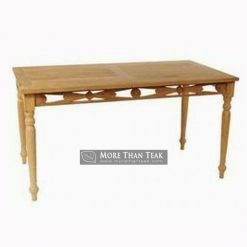 Having a house with shabby chic or vintage theme means that you have to own classic table low. This classic table is completed by low legs so that it has this petite look. It is very pretty and very suitable to be used in shabby chic house. 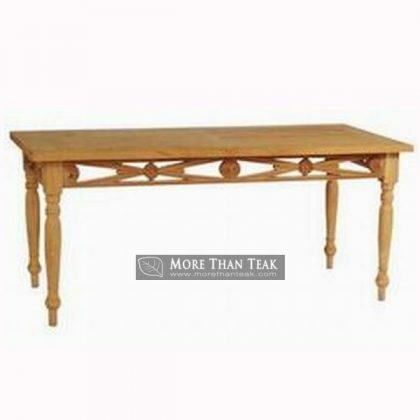 This classic table is also completed by crafting so that it looks really unique and interesting. 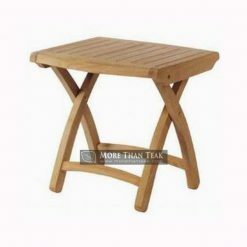 The usage of this kind of table is not only for indoor usage but also for outdoor usage. You can place the table in the garden as the place to put the flower pots or the gardening tool. The table can also be used inside the patio as patio furniture. 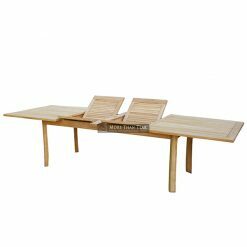 If you like having party on the backyard, this table will be very useful as well. 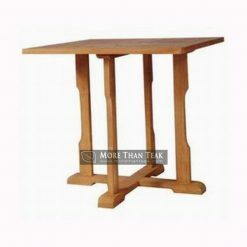 Make sure that the table you buy is made from genuine teak wood. This kind of wood is very strong and very durable for indoor and outdoor use. 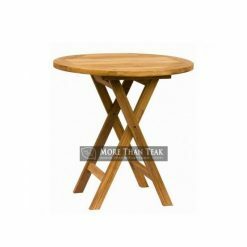 To get only the best teak wood table, contact us. 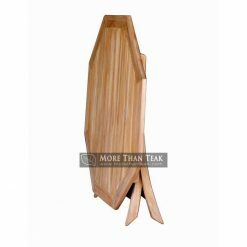 We are the best furniture manufacturer from Indonesia. 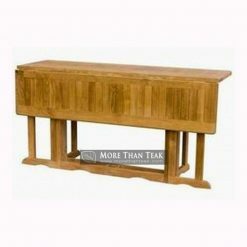 Our furniture products are all handmade and completed by high quality. If you want more information about our products or you want to make the order, you can contact us here.